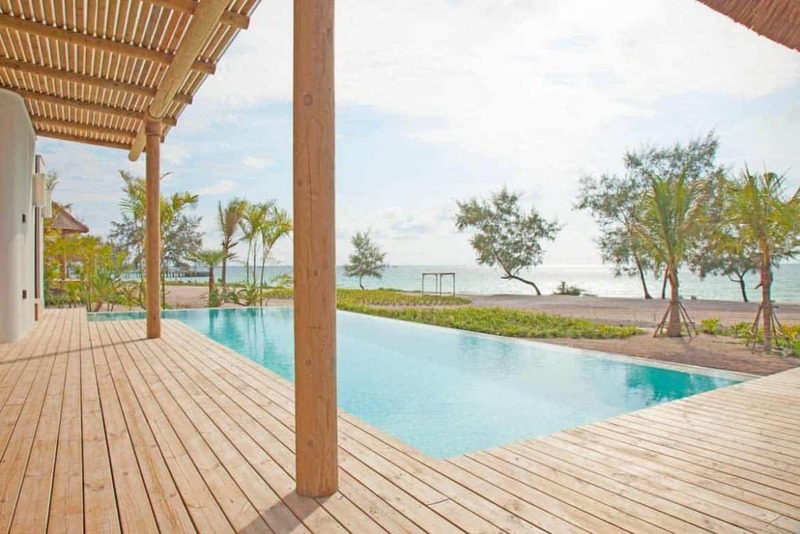 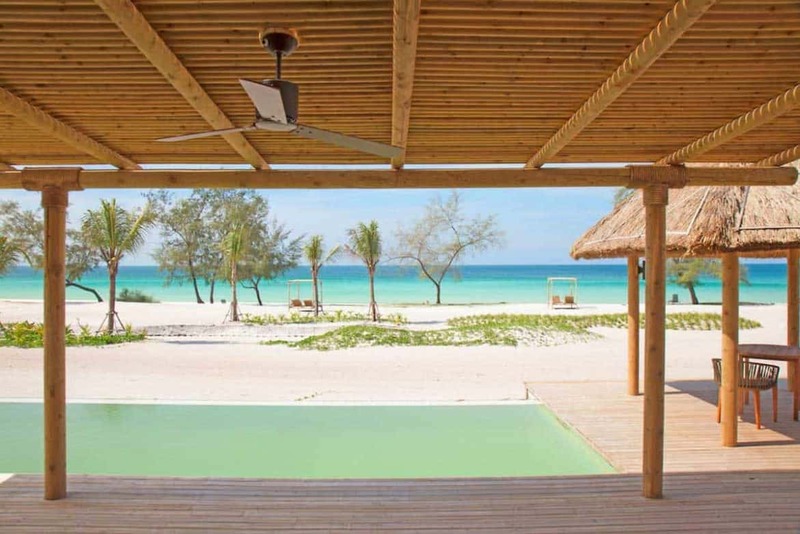 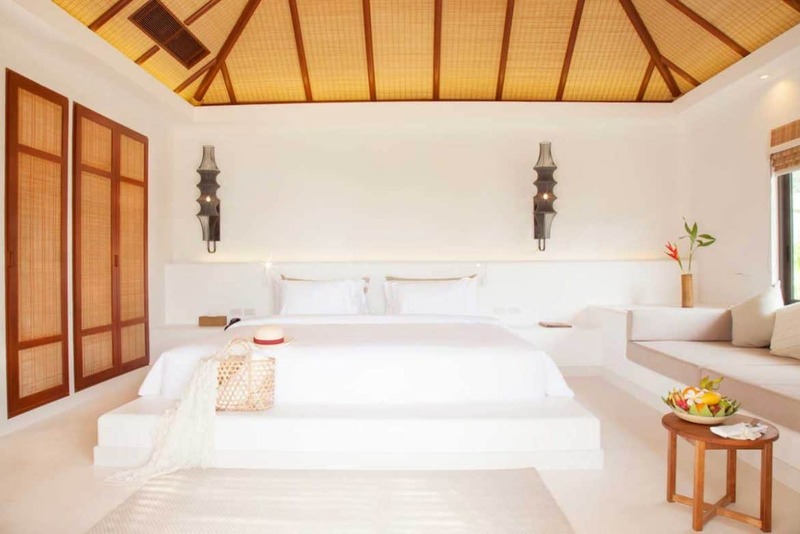 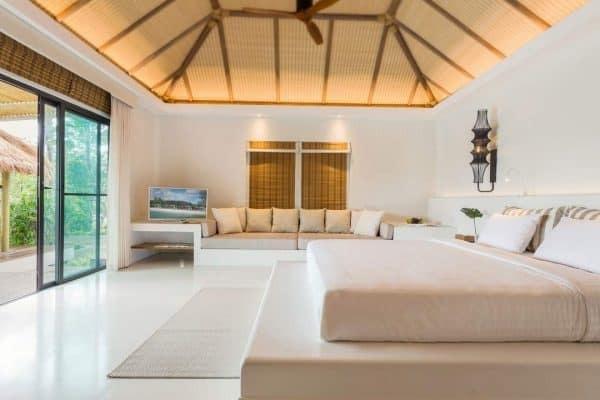 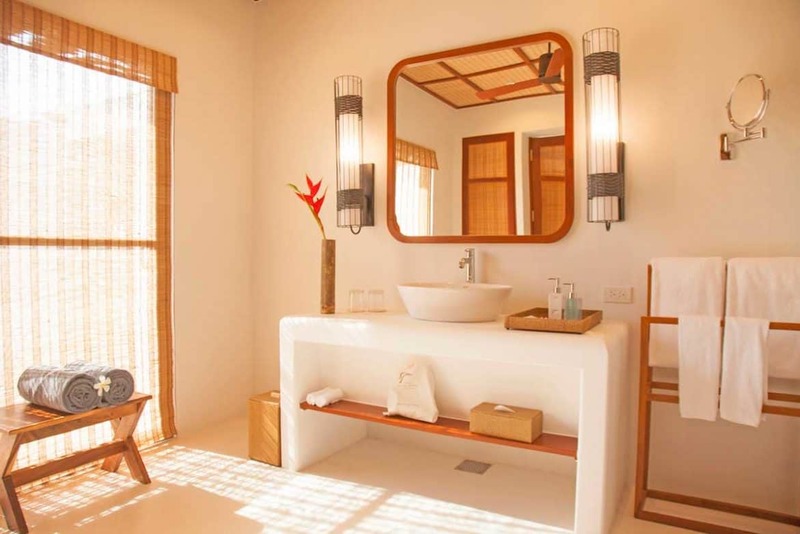 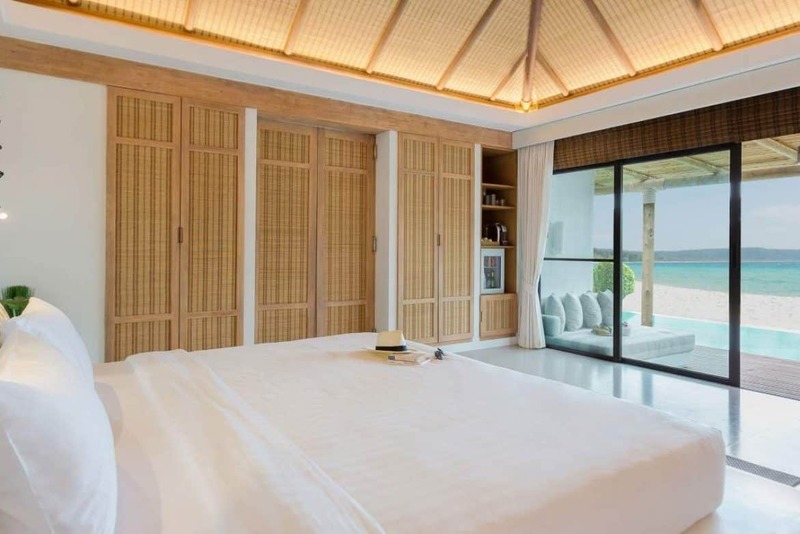 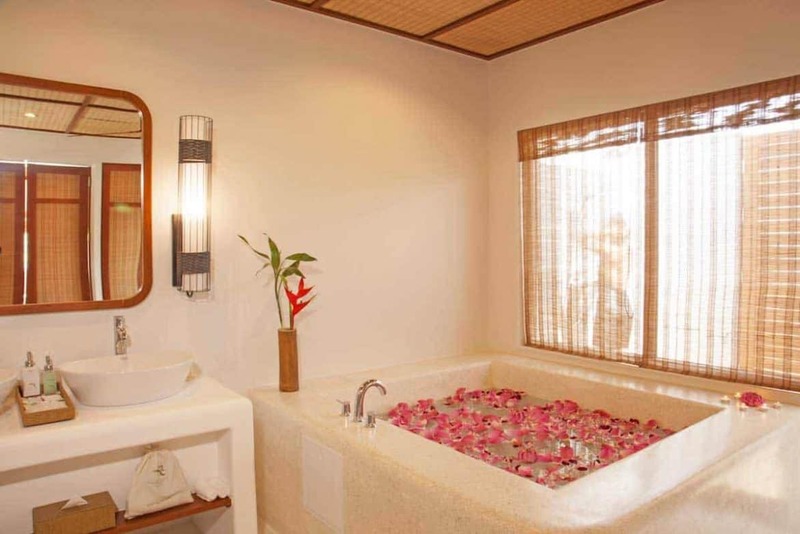 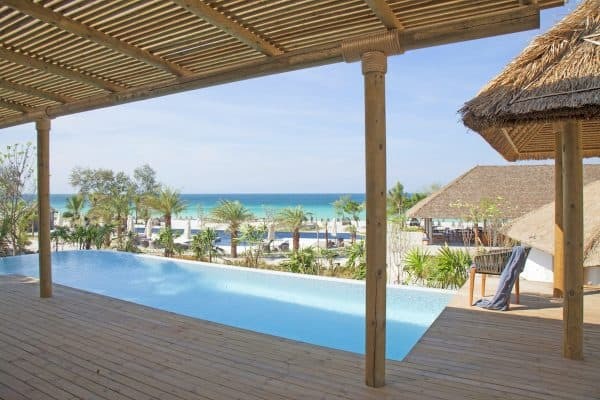 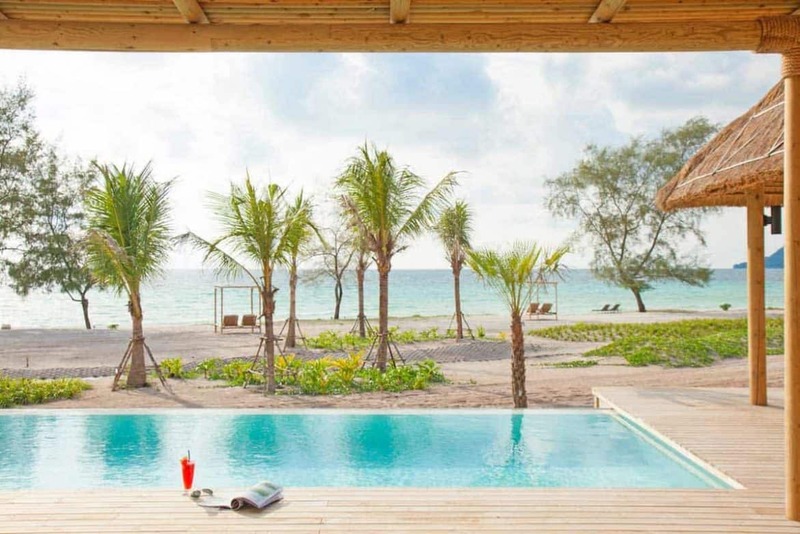 Beach Front Pool Villas are located directly on the soft, white sandy beach. 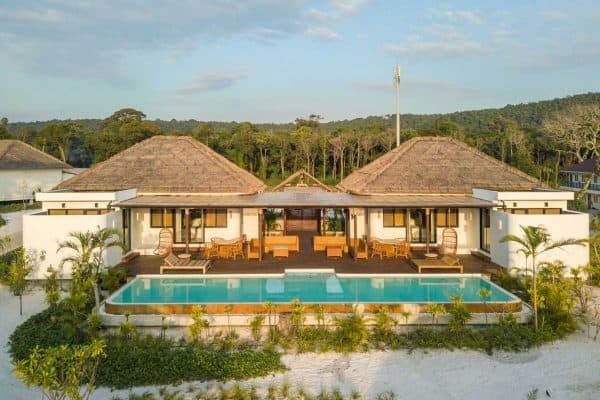 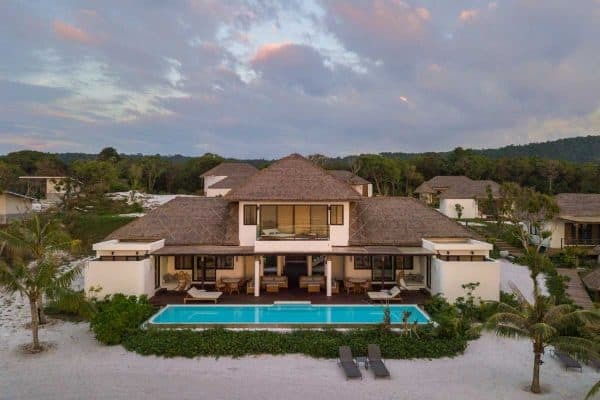 They feature a private swimming pool, a spacious bedroom, a bathroom with a bathtub and a double sink, an indoor and outdoor rain shower, and an outdoor sala lounge area fitted with oversized pillows and a wooden deck. 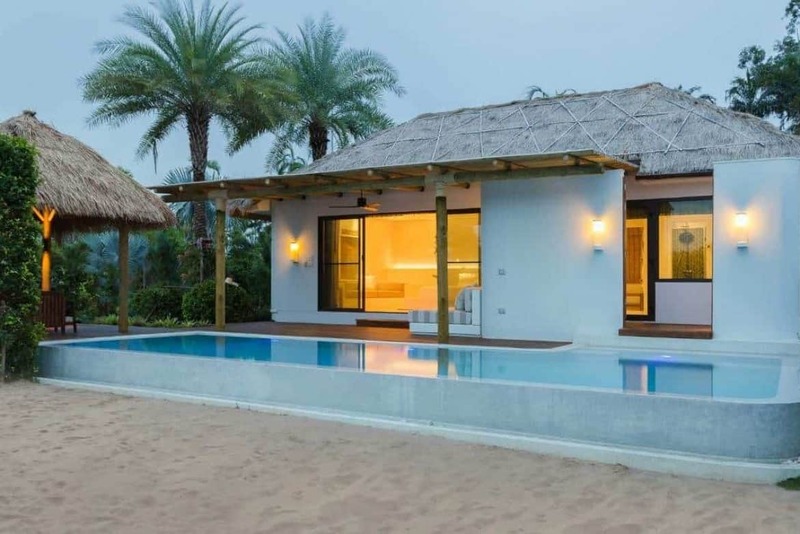 Situated at the front of the resort, Pool Villas offer privacy with a natural foliage semi enclosure.